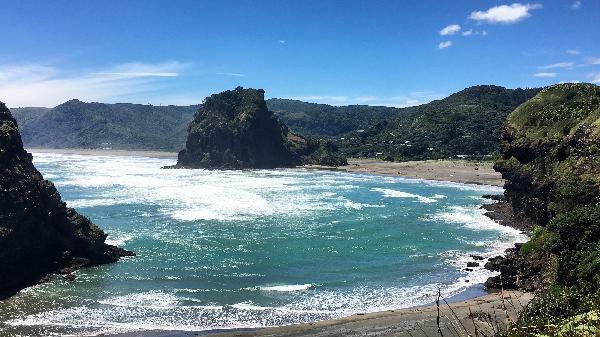 Piha Beach is famous for it’s fantastic surf, black sand, and its dramatic coastal views. Departing from Auckland CBD, you’ll enjoy a scenic drive to the Waitakere Ranges Regional Park where you’ll stop off to experience this lush and wild native forest. Next you’ll take a short walk to the breathtaking Kite Kite falls. 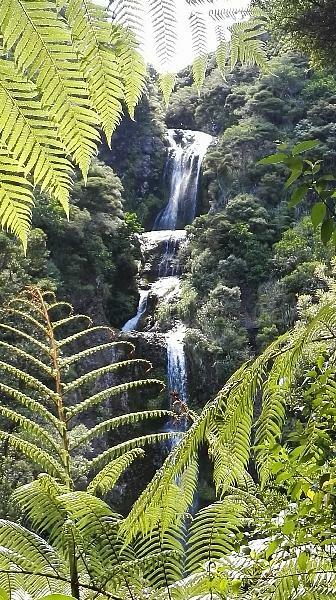 This spectacular multi-tiered waterfall is a true showcase of New Zealands stunning natural beauty! 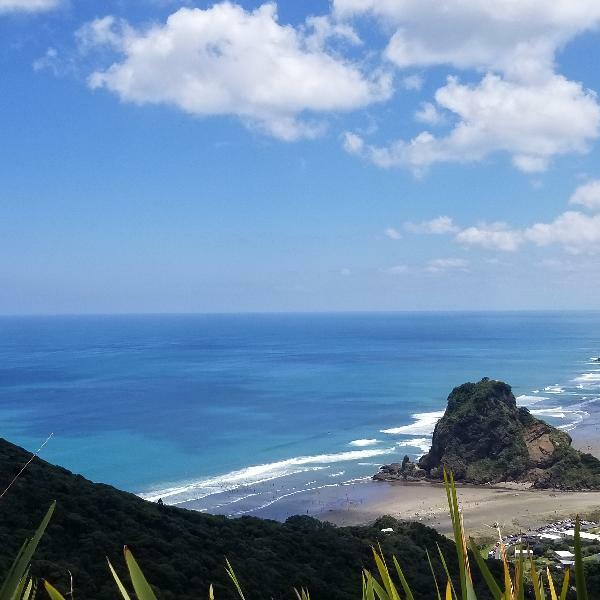 Once you’ve reached Piha, our friendly local guide will give you a "tiki tour" around Piha, pointing out all the must see locations and recommendations in the area so you are well informed on what to see and do! You’ll then be free to spend the day as you please - whether your keen to hit the surf, explore the rugged mountainous terrain, or simply relax and soak in surrounds of this famous New Zealand destination. Your guide will organize a time to pick you up for your return transport back to Auckland CBD. A fantastic way to explore Auckland’s west coast paradise! *Pick up from accommodation is available for an additional $5 per person - please proceed through the checkout to select this option. Lion Rock, from South Piha. The perfect way to go to Piha! Thank you Michael!!! Mike is an incredibly friendly person and very helpful if you have any questions about the area. This trip was definitely worth every penny! I'd recommend to anyone touring around the Auckland area. 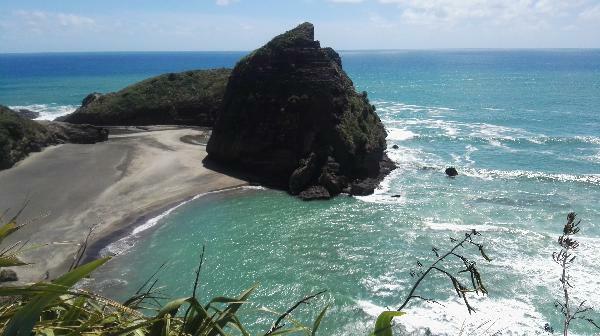 Piha has great hiking trails, stunning views, and a fun beach area. It's the perfect spot for anyone wishing to see the west coast. 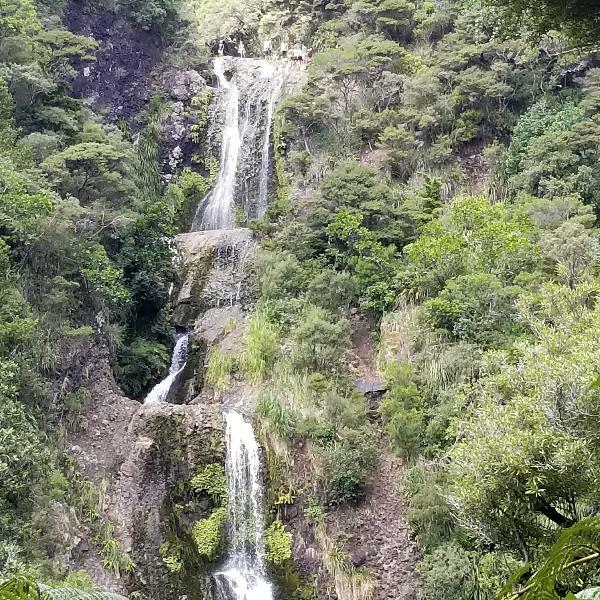 Really good day out, lovely place to visit and plenty of time to see the waterfall, relax on the beach, grab some lunch and walk upto to the hidden lookout.. What made my trip was the tour guide he was amazing. Really helpful and friendly.. Shout out to Mike..
Had an amazing day away from the hustle and bustle of the city center. Mike, our tour guide, was great. He really loves what he is doing and shows and explains you all the beautiful spots nature has to offer. I really enjoyed the walks to the waterfalls and the lookouts along the cliffs, the views up there are breathtaking. And last but not least the black sand and lion rock at Piha beach. Thanks Mike for the fantastic day! Your message has been sent to Piha Paradise Full Day Trip. You should hear from them shortly. 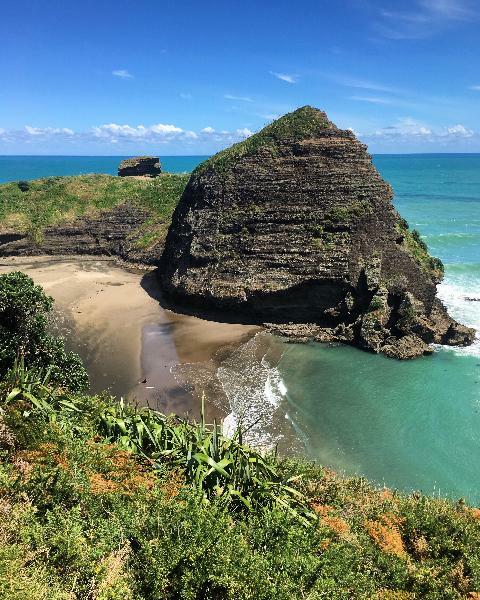 Please note: all responses will come directly from Piha Paradise Full Day Trip, and not the team at Bookme.